APEX (WTVD) -- In response to an emergency siren that malfunctioned last Friday, several nearby sirens were also inspected and tested over the weekend. 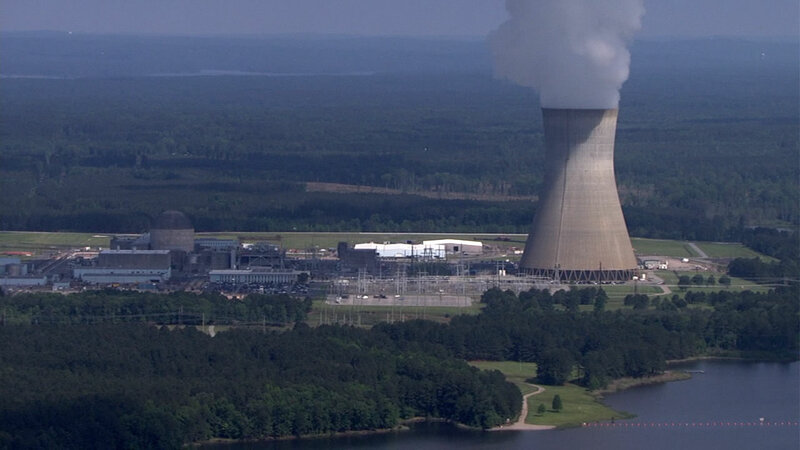 Following the inspections, it was determined further testing would need to be completed on a siren located between Highway 1 and I-540, according to Brandon Thomas with Duke Energy. The siren was tested around 2 p.m. Monday. No action was needed from the public.